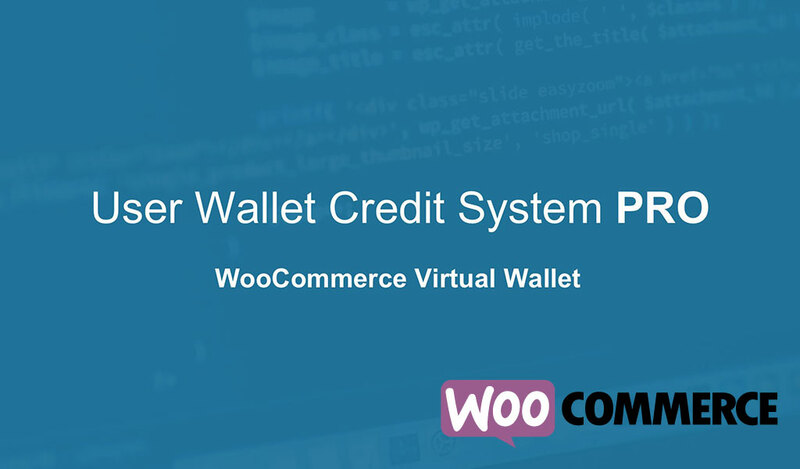 You may have seen our free version of User Wallet Credit System on WordPress.org. The plugin gives users the ability to load funds into a virtual account and then use the funds to make real purchases. The free version of the plugin is pretty simple and seems to be enough for a lot of people. We have been approached daily about adding more robust features to the plugin. This is why we created User Wallet Credit System Pro. In the free version of the plugin, users are only able to load a set amount into their account. In the Pro version, we give you the ability to allow you users to load a custom amount while still maintaining the functionality of the free version. You can use the shortcode anywhere on your site to show a custom deposit form where user decide how much they want to deposit.